Prebeg, Faucett & Abbott, PLLC > Our People > Matthew S. Compton, Jr.
Email Matthew S. Compton, Jr.
Matthew has represented clients in a wide range of technology fields including software behavior control systems, GPS devices, web browsing tools, consumer profiling systems, computer thermal modules, network channel selection tools, and automotive telematics systems. 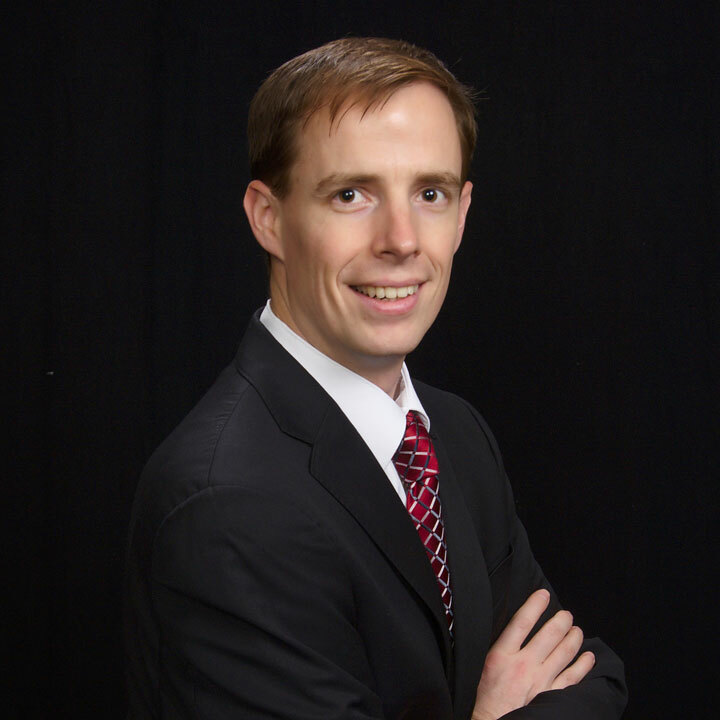 Prior to going to law school, Matthew’s professional career spanned several fields including manufacturing automation, aviation fire control systems, web development, and internet marketing. A Comprehensive Analysis of Bandag’s Implied Patent License Doctrine, Seminar Paper, on file with Author.